Adoption is the creation of a parent-child relationship by judicial order between two parties who are usually unrelated. 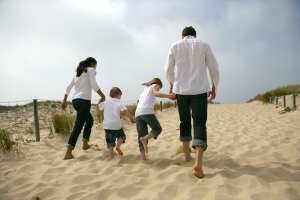 In Iowa, the following persons may file an adoption petition and adopt a child: an unmarried adult; a husband and wife together; and a husband and wife separately in certain limited circumstances. Adoption comes in many forms including, step-parent adoption, family adoption, foster child adoption and international adoption. While adoption carries personal, emotional and psychological importance, adoption is a legal process with formal legal requirements and procedures.